IV precision flow regulator sets 45cm. 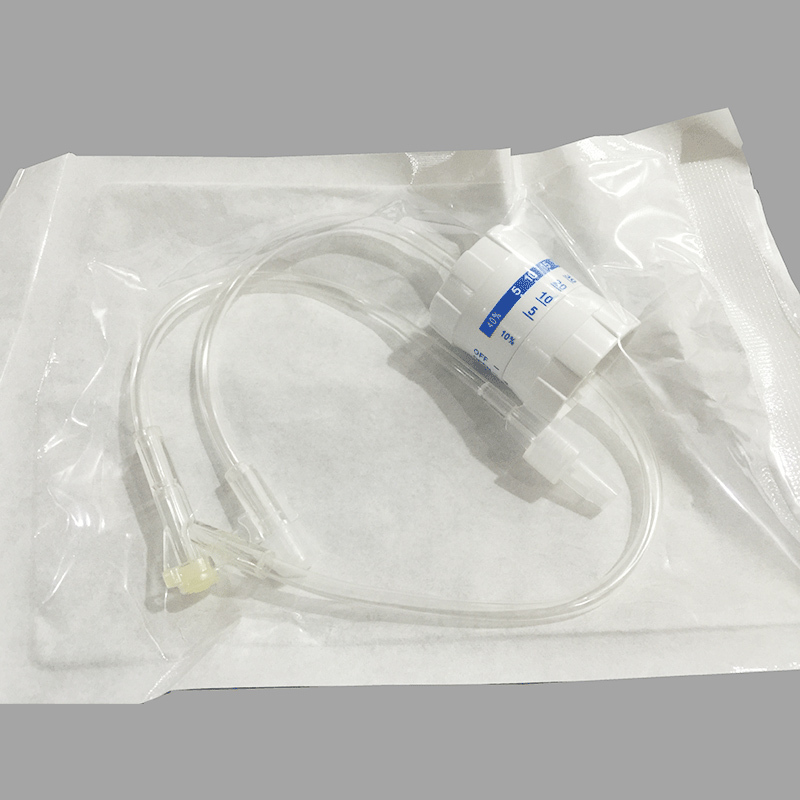 Structure: PVC tube + flow regulator + Y injection site + male/female connector + protective caps. Shelf Life: 5 years from MGF. Carton: 1pc/paper plastic packing, 20pcs/inner box, 400pcs/ctn/63x38x34cm.